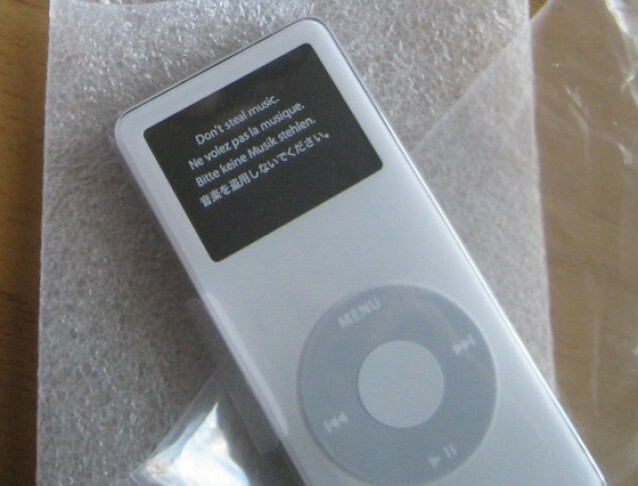 Following the launch of a new worldwide replacement program for the first-generation iPod nano last week, users have begun receiving their replacements today, and they’re just like new — only without the overheating issue. Apple announced the program last week, which was launched to replace first-generation iPod nanos prone to a battery overheating issue, causing the device to catch fire in extreme cases. The Cupertino company said users should expect to wait around six weeks for their replacement, but those who got in early are already receiving them. Those who were hoping to have the device replaced by a brand new current-generation iPod nano will be a little disappointed. Apple is replacing the units with refurbished models of the first-generation device, which went out of production five years ago. I wanted to pass along some info about the iPod Nano exchange program Apple started over the weekend. I just received the replacement and it is an exact replacement. No upgrade. Same capacity and everything. The only upside is that it is “new” (probably refurbished), so it’s clean in comparison to my old one. Though the device feels brand new, and is in pristine condition, it’s likely they are simply refurbished devices that are made ‘like new’ with new casings and batteries. Each device comes with a 90-day warranty, which will give users a chance to test the unit and ensure it’s working properly (without exploding) when they receive it. 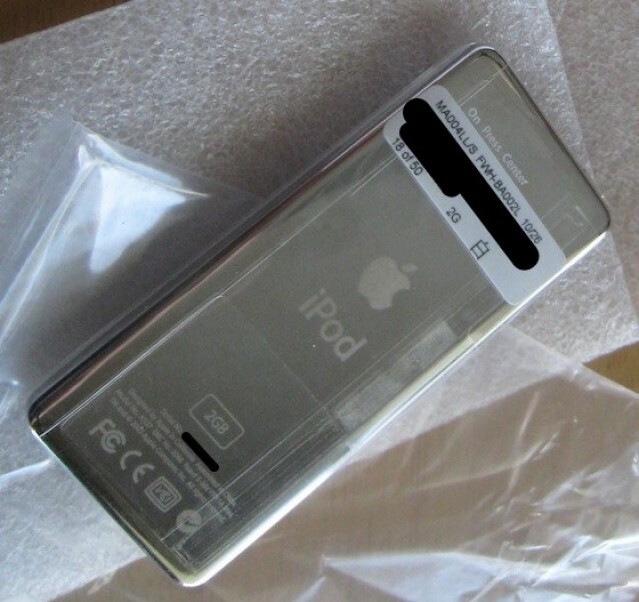 Have you received your iPod nano replacement yet?